Though we all wish summer would stick around forever, it’s time to start thinking about back to school again. As much as we’d rather spend our days on the beach or hanging out with our own kids, we’ve got to get those supply lists ready and stock up on all of our classroom needs before the students wipe out all of the good stuff! Whether you’re a first-time teacher or a seasoned veteran of the classroom, there are some must-have items that you should have on your list. 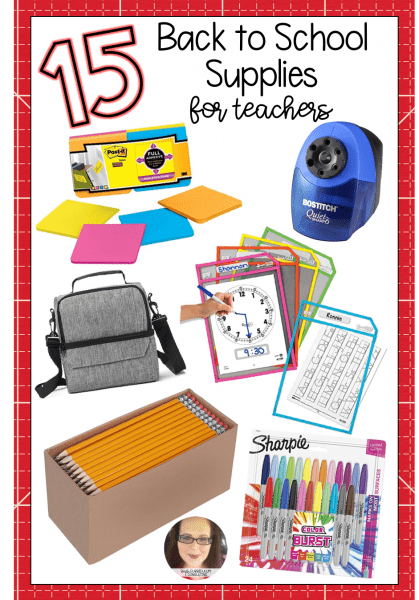 Here are 15 back to school supplies for teachers to make your year start just a little bit smoother! As a participant in the Amazon Services LLC Associates Program, an affiliate advertising program provide a means for us to earn fees by linking to Amazon.com and affiliated sites. Perfect Planner – Stay organized all throughout the year with a great weekly and monthly planner, or even a lesson planner, that has plenty of space to write all your notes. Roomy Tote – Make it easy to carry all of your must-haves back and forth to the classroom each day with a tote that has plenty of pockets to store all your essentials. 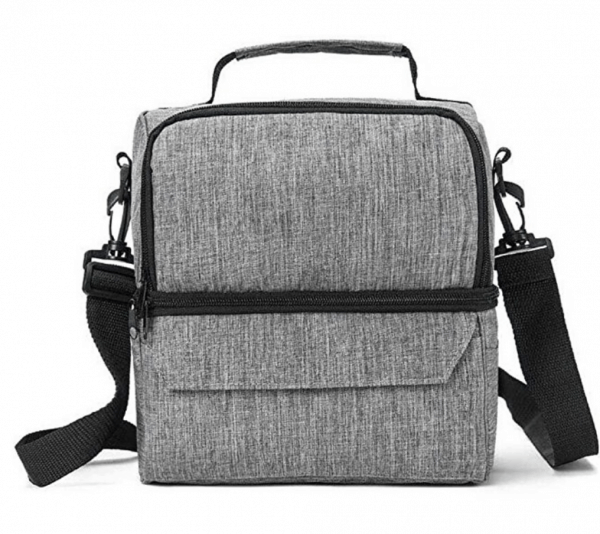 Awesome Lunch Bag – Pack your lunch in an insulated bag with compartments so you’re not stuck munching on cafeteria food. Plenty of Pencils – Though it seems a little basic, having a full stock of pencils that are already sharpened will be your saving grace when the inevitable “I don’t have a pencil!” cries start. 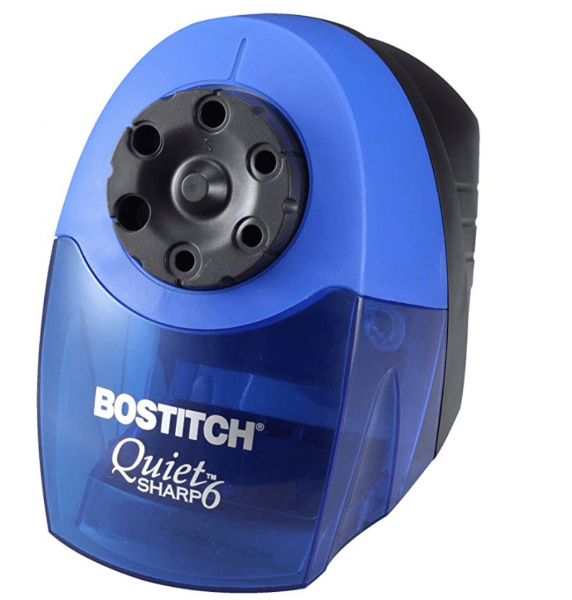 Quality Pencil Sharpener – Those old school manual wall sharpeners might get the job done but having a quality electric pencil sharpener will be much more efficient. Dry Erase Pockets – Save on copies by reusing worksheets across multiple classes or groups in handy dry erase pockets. Fun Labels for Organizing – Cute labels for organizing your supplies, binders, and folders can add a touch of personality to your classroom. 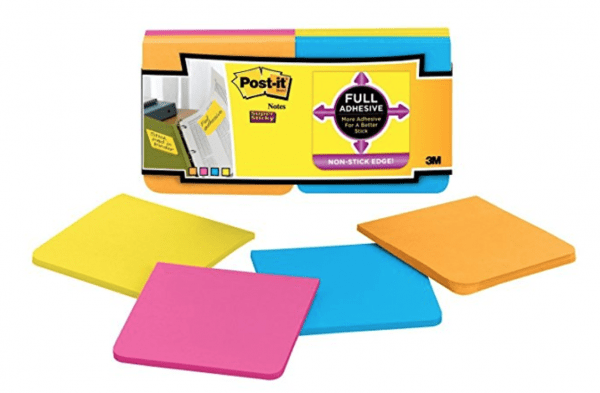 Good Sticky Notes – Fully adhesive sticky notes are perfect for classroom use as they adhere to surfaces much longer than the notes with one small strip of adhesive. 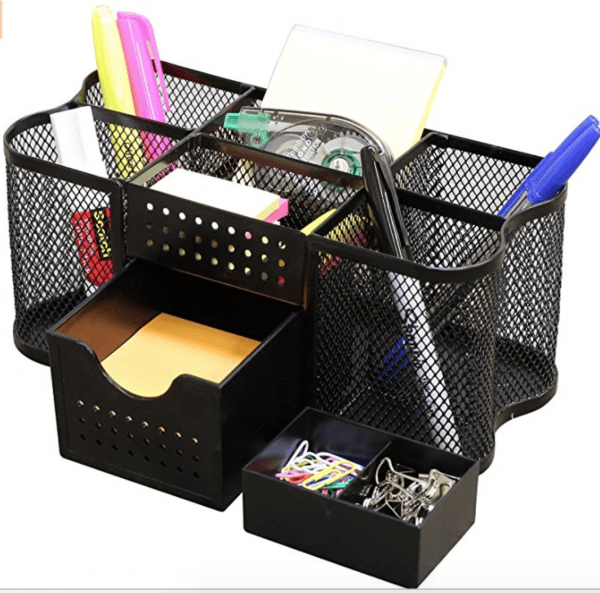 Desktop Organizer – Keep your most frequently needed supplies right at hand with a great desktop organizer caddy. 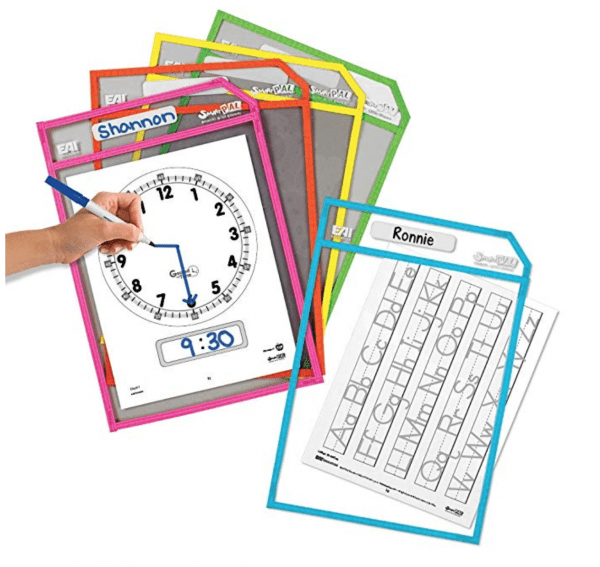 Organizer Wall Pockets – Wall organizers are great to set up the day’s worksheets, weekly morning work, or take-home forms for students to grab. Labeled Binder Clips – These fun binder clips make it easy to organize papers on your desk or get them ready to take home, while saving a ton of space over using bins. 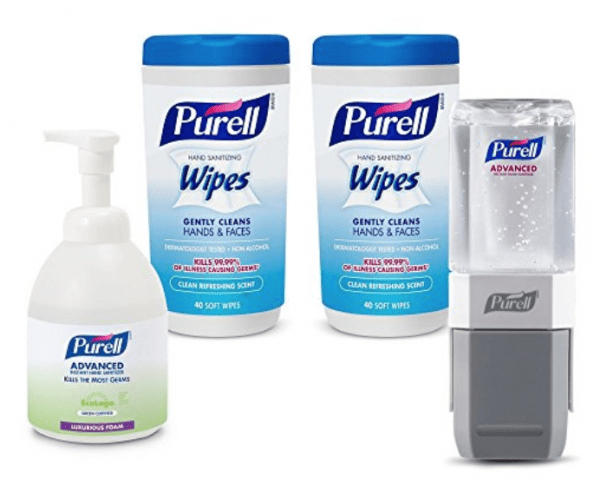 Plenty of Hand Sanitizer – Hand sanitizer is a must-have for every classroom to help keep everyone healthy and in school, including you! While most of these supplies aren’t “necessities” per say, they sure do help make the classroom a little more personal especially since it becomes your home away from home. What supplies do you feel are a necessity in your classroom? Want more? Check out 3 Must Have Classroom Supplies for Every Teacher. Join the SCC Newsletter Today! Join the VIP List today to get immediate access to the FREE Resource Library exclusively for VIPs just like you! 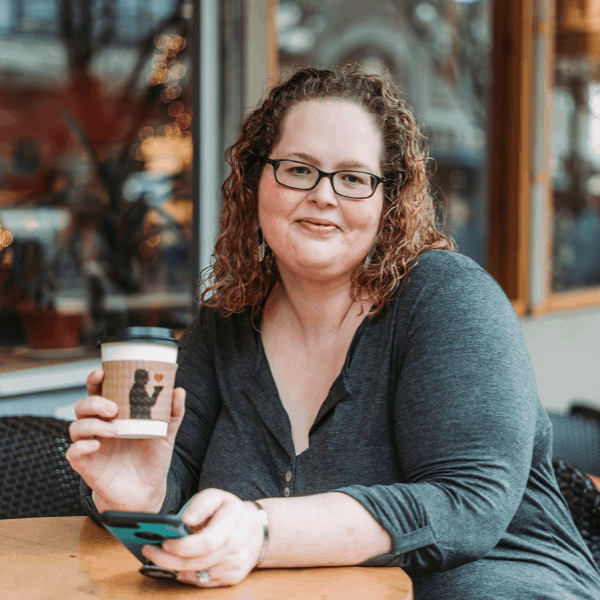 Jennifer Smith Jochen has been an educator since 2003 with experience in elementary, middle school and college. Math has been her passion since a young age which no doubt resulted in her secondary math teaching career. 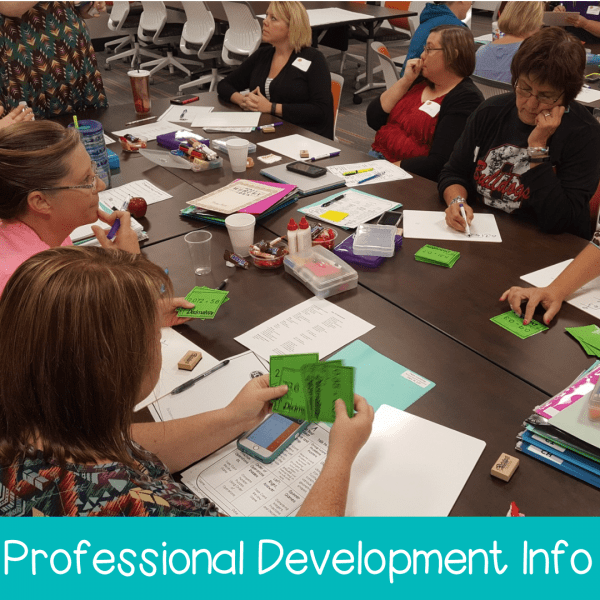 Currently Jennifer is a Differentiated Curriculum Designer and Staff Developer traveling the nation to train teachers on the effectiveness of Interactive Notebooks, Math Workshop and All Things Math. When she is not traveling and training she lives in Fort Worth, TX with her husband and dachshunds where they are working to renovate their home together while channeling their inner JoJo and Chip! Subscribe to get NEW content straight to your inbox as well as access to the FREEBIE Library! Looking for Something Specific? Click Here!